Help protect God’s gift of life at all its stages through prayer, education, advocacy, and direct service. 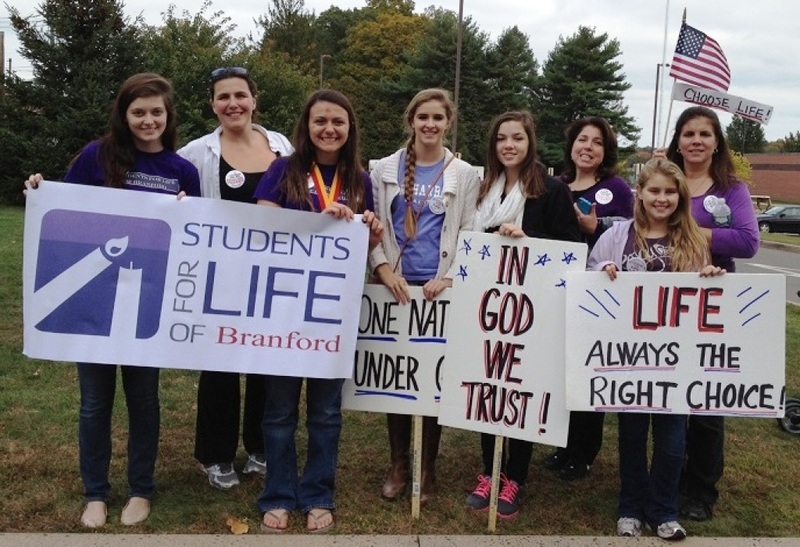 Opportunities include fundraisers and the annual 40 Days for Life. For information, contact Duane Hallgren at 203-483-9064.